The First Lady hits the dance floor with rapper Problem in her latest new visuals for ‘Good Time’. 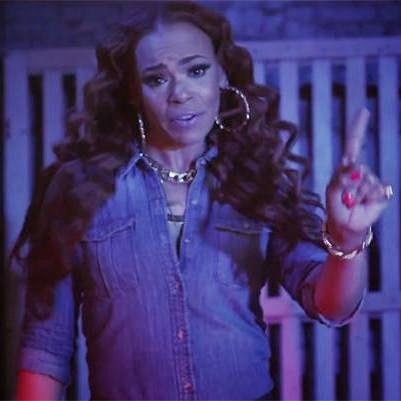 Faith Evans' new video is quite the party starter with its West Coast-flavoured elements. The clip showcases the celebratory feeling of just living in the moment and feeling liberated. Her forthcoming sixth studio album ‘Incomparable’ will be released on November 24th.